The National Theatre, the historic “Theatre of the Presidents,” first opened its doors in 1835. The present building, opened in 1885, was saved from demolition and renovated in the 1980s in the Pennsylvania Avenue redevelopment. 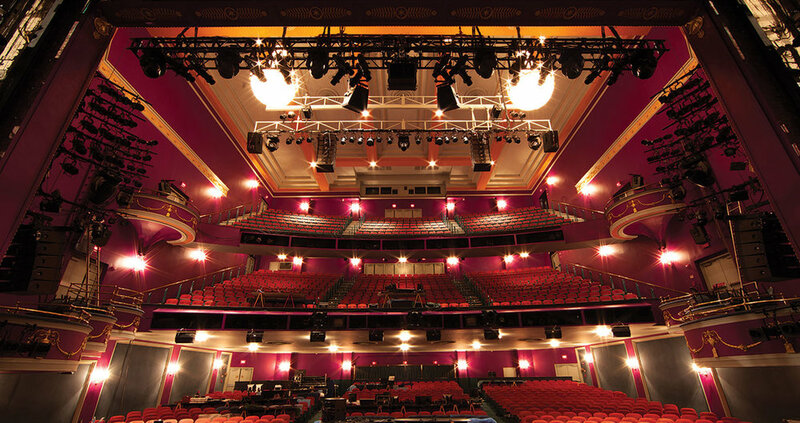 Since then most productions have been Broadway tours, and until recently the theater has been underused. Since 2014, Nextstage Design has been working with the National Theatre leadership to make the theater more flexible and attractive for a variety of uses, while improving safety and patron amenities. Work ongoing.